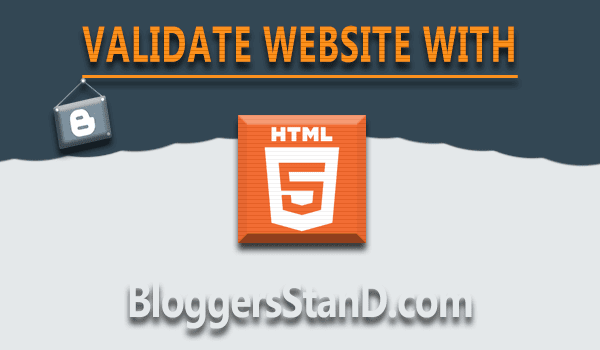 How To Validate Blogger Template With HTML5 Version | BloggersStand ';-1!=b.indexOf("img.youtube.com")&&(a=' ');d=a+''+p+''+titlex+"
Your website or blog is valid for html 5? Do you ever thought what is html 5 and how it's help you to increase your webpage ranking in google search results? Today in this article we are going to explain how to make valid html5 blogger template in easy steps. HTML is a markup language especially used for structuring data and presenting content world wide web.This is the fifth version of HTML since the origin of www.HTML5 is a better development of the previous version of html.HTML 5 helps search engine to index your website or blog in better way.HTML 5 goal is to improve the search quality and support the multimedia technology for search engines and easily readable by humans and understood by computers. Before proceeding to installation steps first make sure to take a backup of your template. Step 3. Now look for the below code,you will find all this code in your template just above the <head> tag. Step 4. Now replace all the above code,with the following below code. Step 5. Now replace the </html> with </HTML> in your template,you will find this tag in the bottom of your template.we have highlighted Both the html tags of your website or blog,so don't forgot to replace the last one. Step 6. Now search for the following code <b:include data='blog' name='all-head-content'/> by using CTRL+F or CMD+F (Mac) keys and replace it with the below code. Step 7. Now Search for the following <b:skin><! [CDATA[ tag and replace with the following below code. Step 9. Now remove all the below code snippet your find in template.you will find so many times,remove all of them. whenever you will add new widget you need to remove again the below code. Step 10. And finally remove all the below code from your template. Step 11. Now Save your template..Done ! 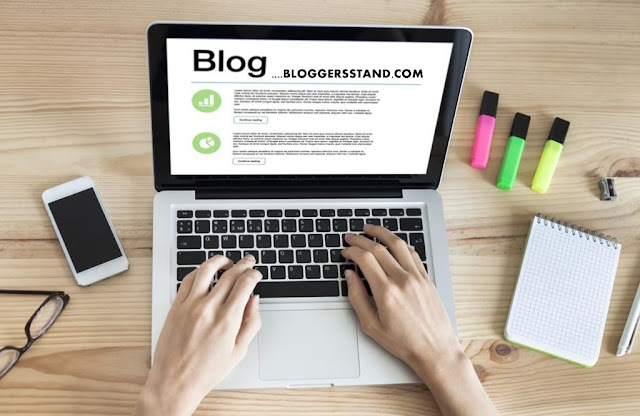 tutorial on how to verify validate my blogger template with html5 version,learn trick to add html5 tags in blogspot theme,insert html5 code snippet in blogger homepage,static page and post pages to index faster and get high ranking in google search result. 0 Comments on "How To Validate Blogger Template With HTML5 Version" So Far - Post Yours!